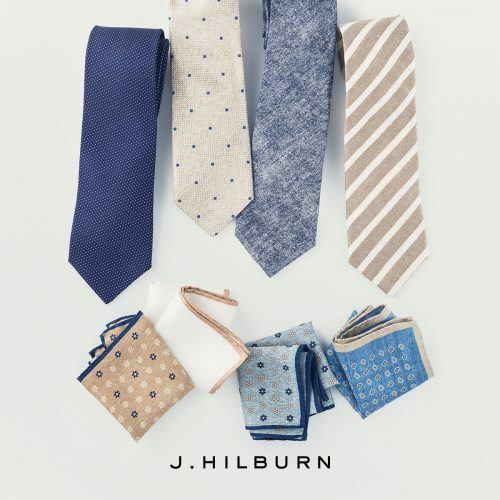 Spring offerings from JHilburn Menswear include options for work and casual with Tropical Wools and Cotten/Linen Blends, Lightweight MTM outerwear, new MTM polo shirts in 3 fabrications with numerous styling options, suttle and bright shirting options and new neckwear and pocketsquare accessories!! 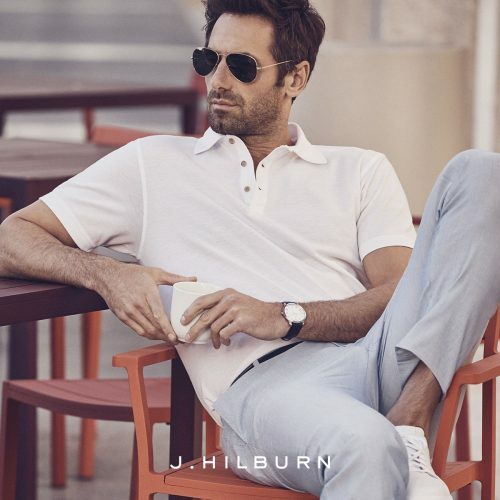 JHilburn brings the shopping to you with concierge-style service and a focus on great fit, great value and great quality! 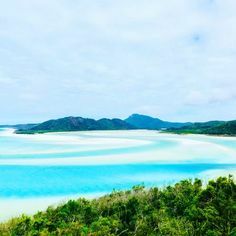 Using the best Italian fabric mills we offer custom shirting, MTM suiting and separates, formal wear, top Ready-to-Wear brands, Allen-Edmonds footwear, custom belts and on-point accessories. Great fit, great selection, customization options. Not your typical boxy golf polo. These are designed to fit to your specifications with your styling options and look great under a jacket or without. 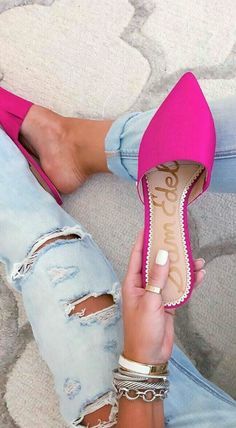 Perfect for a casual day at work or get-together. 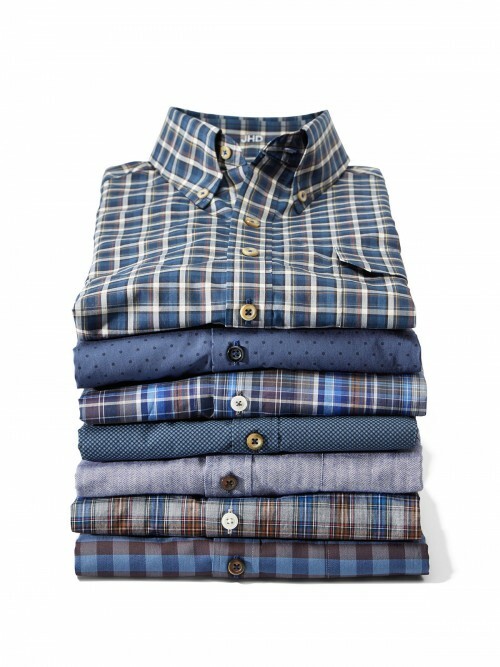 Outstanding Italian fabrics. 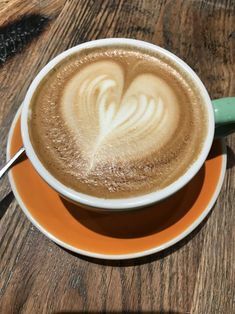 Always 100% Cotton. Numerous customization options. 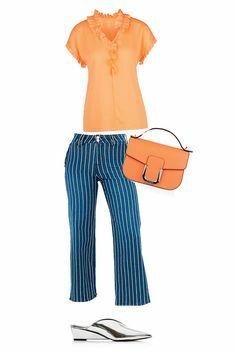 Bright and fresh colors or subtle and understated. 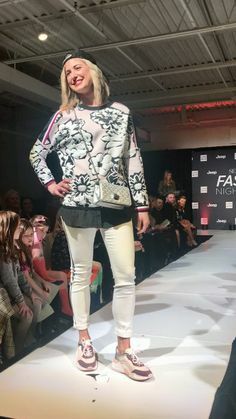 Let me help you build a wardrobe that boosts your confidence and makes you look and feel great!! 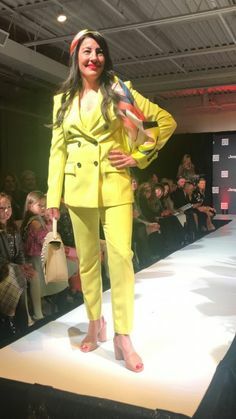 For more information, please feel free to send me an email at cynthia.hudson@jhilburnpartner.com or by clicking this link Cynthia Hudson Personal Stylist. 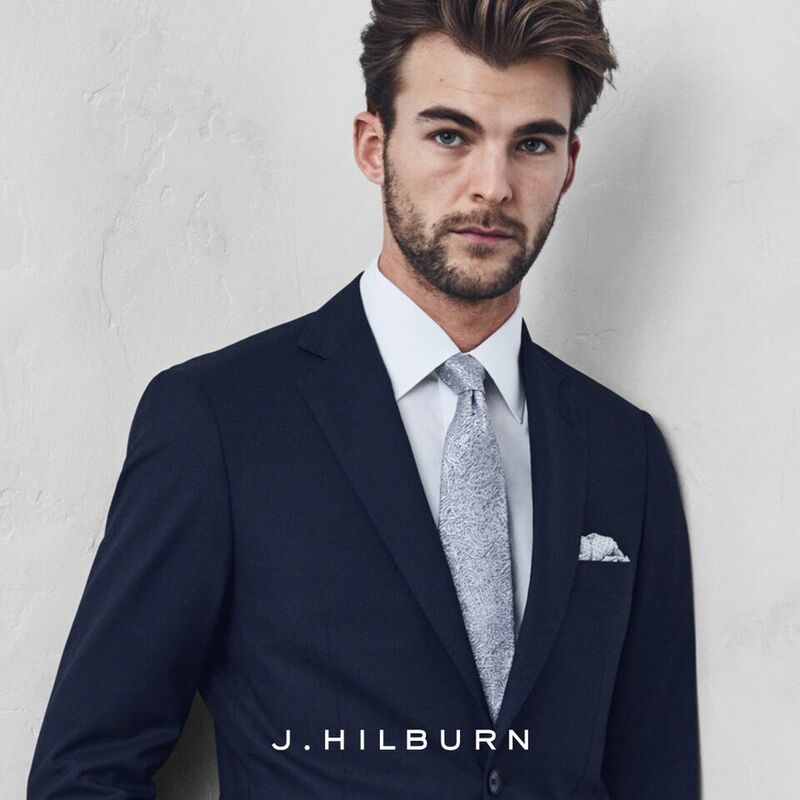 Spring has finally sprung and J. Hilburn Menswear Spring 2016 is hot! 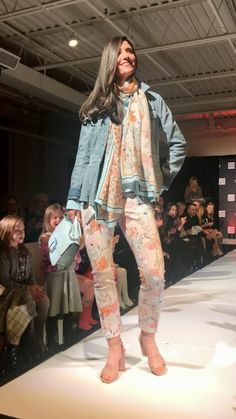 Great new Spring suiting fabrics in linens, cottons and lighter weight and toned wools, as well as, gorgeous shirting fabrics from the best mills in the world in pastel linens, printed chambrays and colorful cottons! 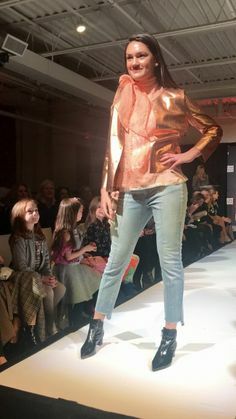 The ready-to-wear choices are superb! Shorts offered in two lengths in chambrays, seersuckers, cotton oxfords and garment dyed fabrics. 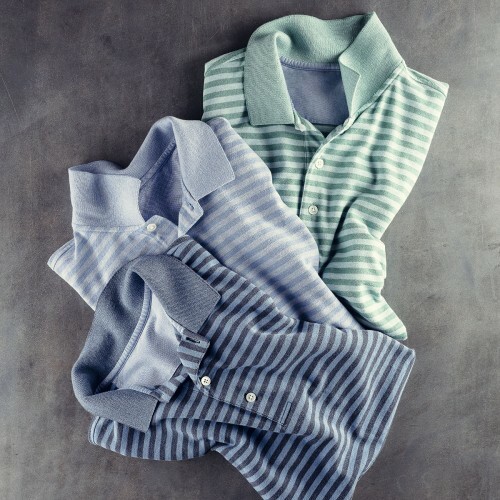 Polos in solid piques, lived in slub and heathered deck stripes in country club fit and slim fit. 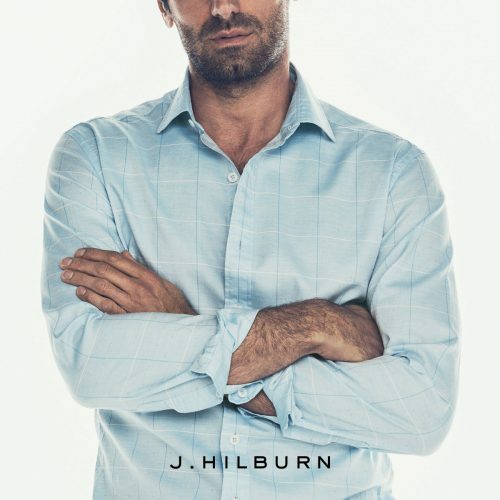 J. Hilburn has also introduced a new SOFT WASH finish option for nearly all fabrics – making your new shirt feel lived in and super comfortable! 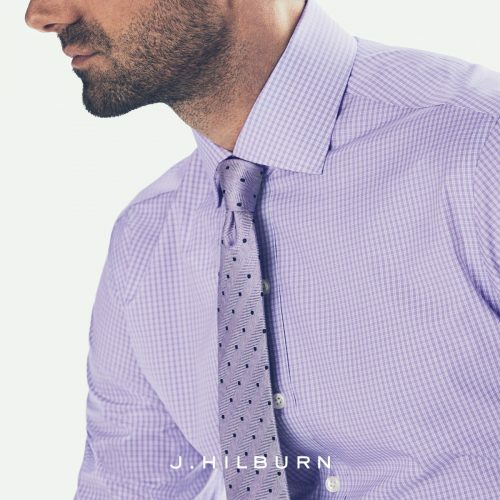 Measurements need to be taken by a J. Hilburn Stylist (like myself) for custom shirts and made-to-measure items. 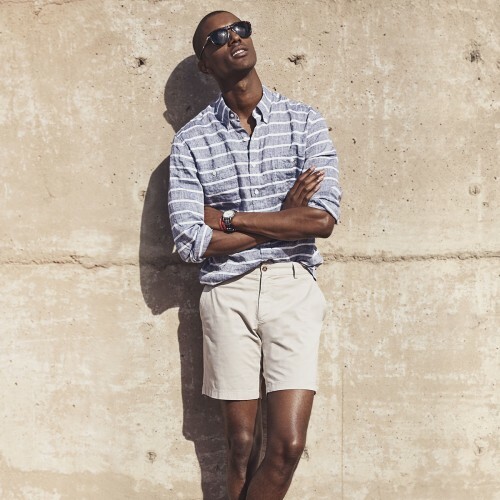 Navy/White Linen Horizontal Stripe Shirt with Khaki Cotton Oxford Short – European fit. 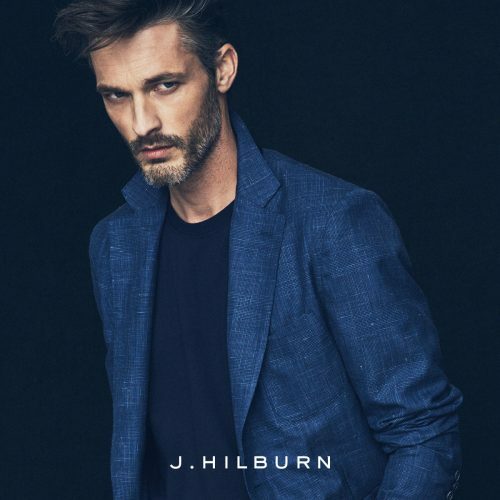 Red Wool Silk Linen Blend Plaid Sport Coat shown with an Italian Indigo navy chambray denim shirt. Washed V-Neck Tee in Medium Blue Heather. Khaki Double-Faced Corded Stripe Jacket shown with the Wasked V-Neck tee in White. 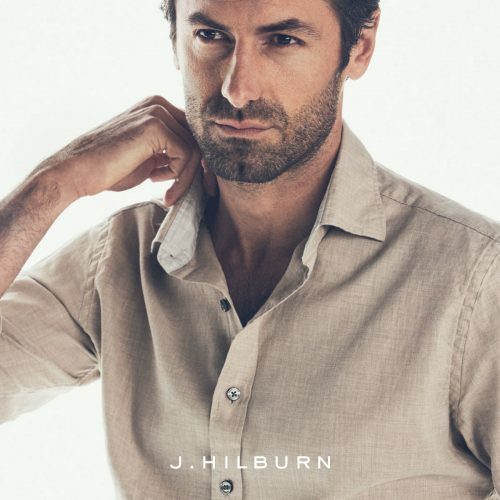 Italian Indigo Blue Chambray fabric with J. Hilburn’s Western Styling with white snap closure. Ink Blue Solid Linen Sport Coat with a crisp white custom shirt and silk houndstooth pocket square. 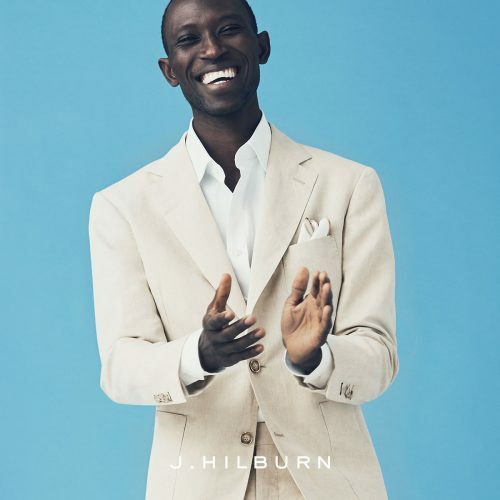 Khaki Linen Houndstooth Sport Coat with custom white shirt with button contrast stitching and the wool regal pocket square. 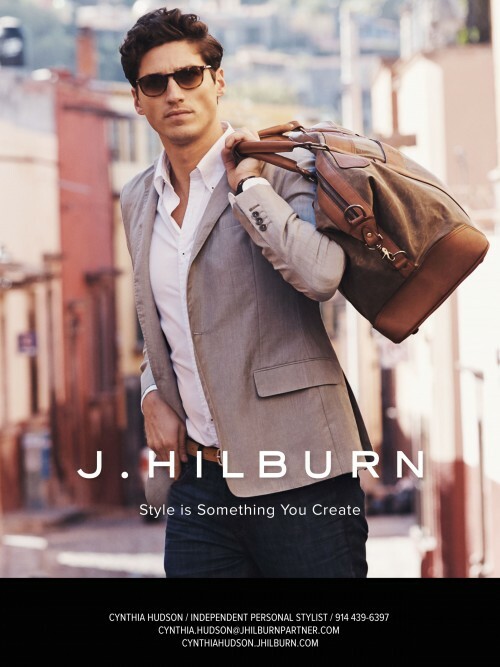 J. Hilburn Menswear offers a full-service, hassle-free shopping experience for men. Feel free to contact me for more information, to make an appointment or to purchase a gift certificate for the Father’s in your life! 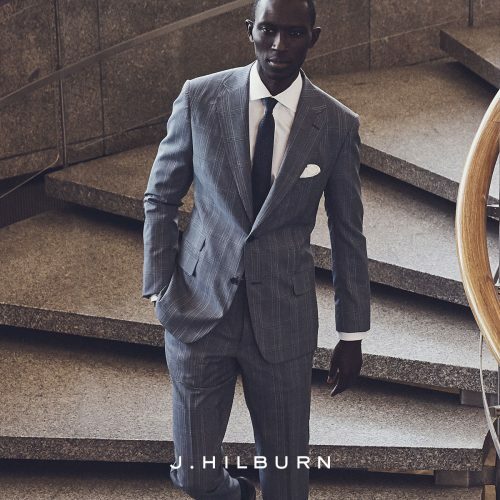 I can be reached at cynthia.hudson@jhilburnpartner.com. 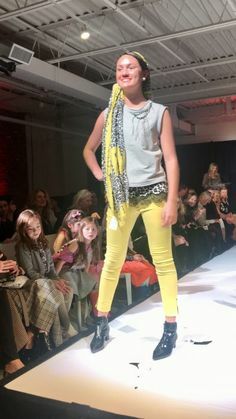 Cynthia Hudson Style services are broadening! 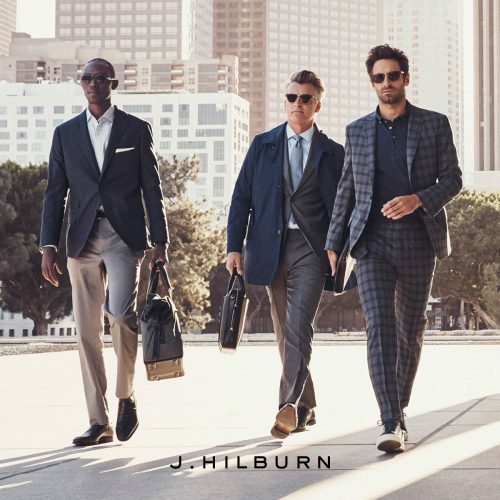 I am very excited to announce that I am providing Personal Styling Services for Men through the luxury Menswear line, J.Hilburn. 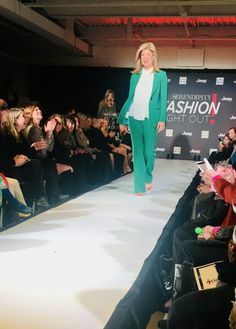 I assist men with their style and wardrobe with the goal of boosting confidence and building a wardrobe they love with clothing that fits and suits their lifestyle! Most men dislike shopping. 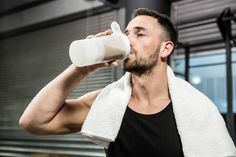 Often they purchase off-the-rack clothing that is intended for many different body types and fits poorly. 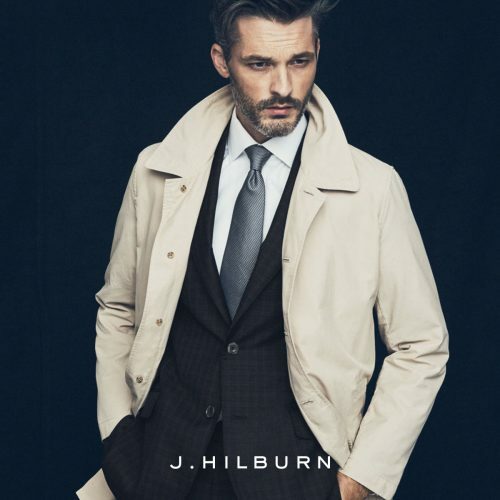 With J.Hilburn, I make shopping easy by visiting his home or office, take his unique measurements and choose fabrics together to get great fitting clothing built just for him! 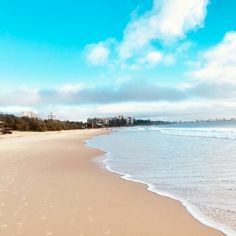 I offer custom shirts, made-to-meaure suits, sport coats, trousers and formal wear, as well as, top of the line Ready-to-Wear like Allen Edmonds shoes, AG jeans, t-shirts, sweaters, accessories and more. 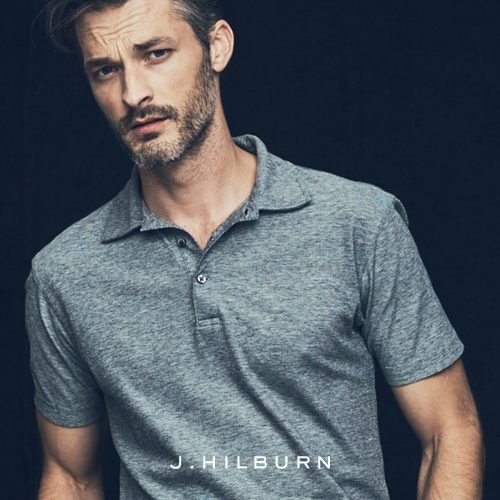 Additionally, J. Hilburn only uses the finest quality fabrics from the best mills in Italy — One stop personal shopping made super easy and at an affordable price! My goal is to help guys build a wardrobe of clothing that fits him and his lifestyle!! 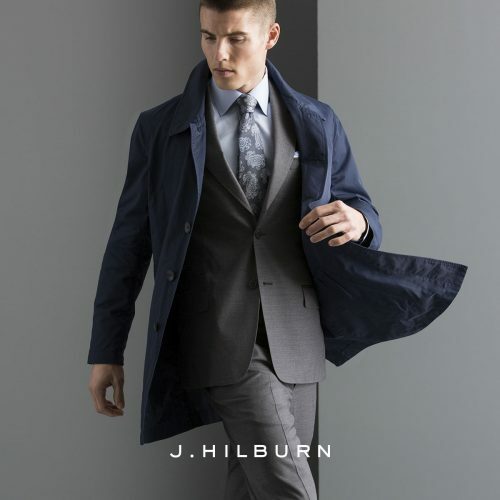 Here a few selections from J.Hilburn Fall/Winter…. Spring 2016 on the way shortly. 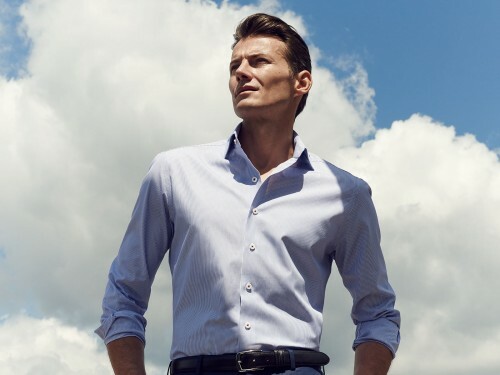 Truly custom shirts – choose all own styling details. 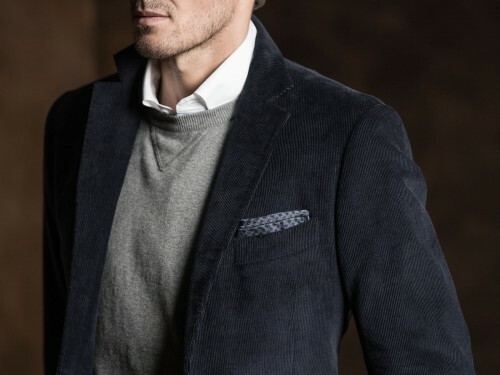 Hundreds of the finest Italian fabrics to choose from – dressy to casual. 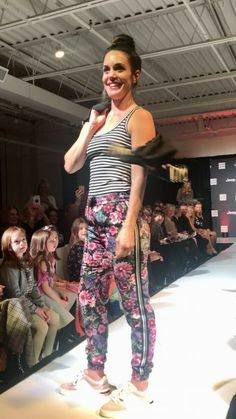 Let’s get our fabulous guys in great fitting clothing!